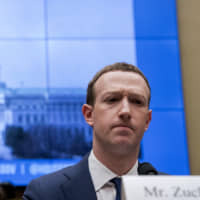 WASHINGTON - Facebook chief Mark Zuckerberg on Saturday called for governments to play a “more active role” in regulating the internet, and urged more countries to adopt versions of sweeping European rules aimed at safeguarding user privacy. 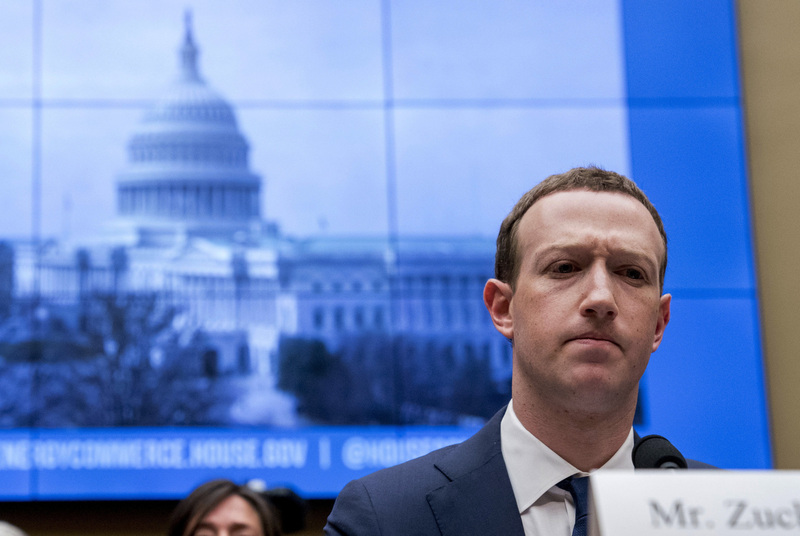 “I believe we need a more active role for governments and regulators,” Zuckerberg wrote in an opinion piece published in The Washington Post. Addressing protection of user privacy, Zuckerberg said he would support more countries adopting rules in line with the European Union’s sweeping General Data Protection Regulation, which gives regulators sweeping powers to sanction organizations that fail to adhere to heightened standards of security when processing personal data. Facebook built a content-scanning system that over the years has added rules based on reactions to changes in user behavior or public uproar after an event such as the New Zealand mass shooting. A week ago, the company moved to ban content that references white nationalism or white separatism. When users or computer systems report posts as problematic, those are sent to one of the company’s 15,000 content moderators around the world, who are allowed to take content down only if it violates a rule.